Royals only please. 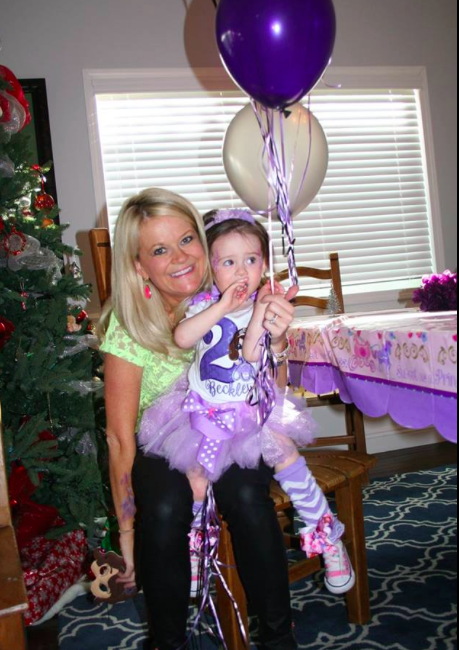 This sweet “Sofia the First” Princess Party for our very own Tonya’s baby girl, Beckley, is ADORABLE! And so is Beckley by the way. So we had to feature it this month to get you all the cuteness overload. First, take a look at these top 3 “Plan It” tips for what to do 4 weeks before your little girls big bash. Pick the Very Important Date: Do you want full families or a smaller crowd? Weekends are obviously better for a “more the merrier” type of view. Friday mornings work well for a smaller more intimate crew. Secure Your Party Location: Do you want to host it at your house (a.k.a. be 100% involved and give every detail your own personal homemade touch) or would you prefer to have it at an external location (a.k.a. keep it fabulous but have the play space do most of the dirty work, including clean-up). There is an excellent case to be had for each so it really comes down to your personal preferences. Budget and available free-time play a key role here. Balance these and don’t go overboard! Mail a Custom-Themed Invitation: Tonya created a custom invitation (framed below!) 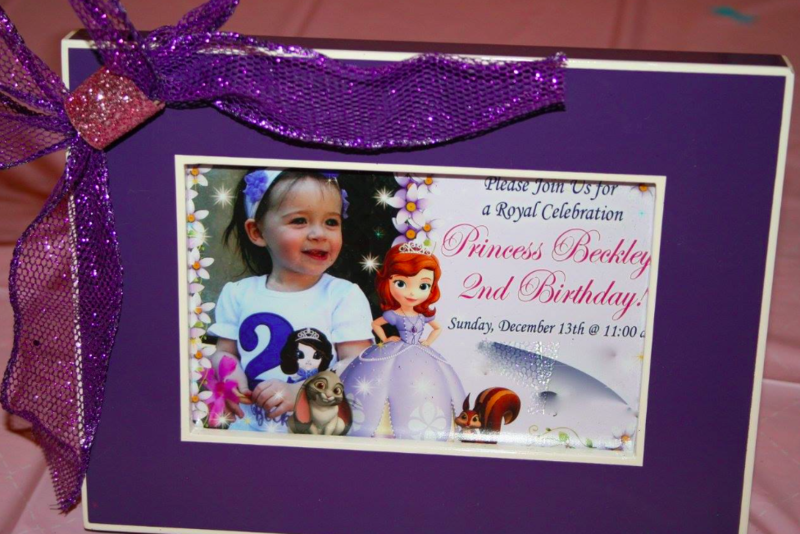 via an online store on Etsy which was designed with Beckley’s photo and Sofia the First characters. 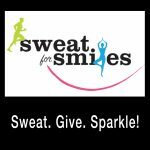 Etsy is a great place to find custom invitations to fit your style and needs! Tonya also ordered colored envelopes to match the invites from this great site – JamPaper.com. She mailed out the invites 3-4 weeks before the big day. Next in “Cook It”, check out a party spread that’s fit for any prince or princess. The royals await!